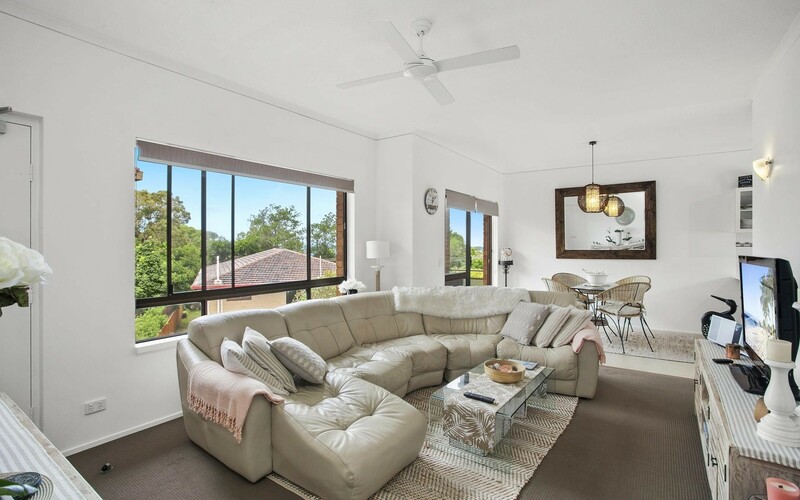 Located within only a few minutes walk to the vibrant village and patrolled beach, 5/4 Ray Street is a contemporary top level apartment with fantastic ocean views. 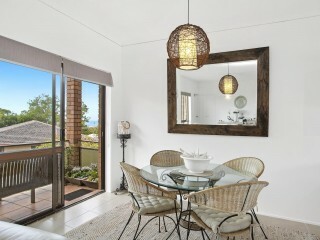 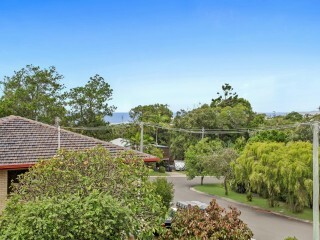 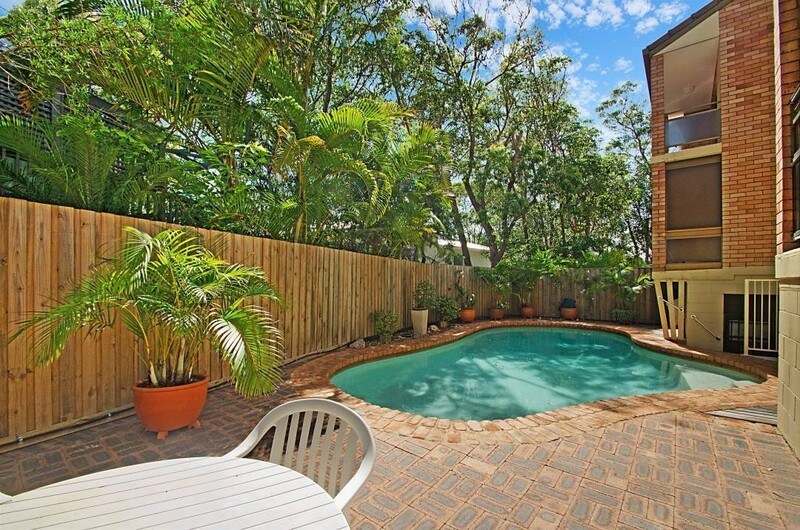 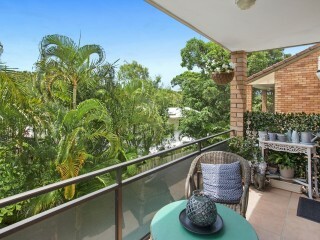 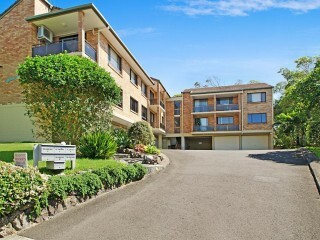 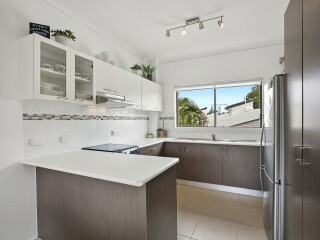 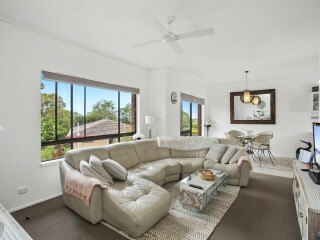 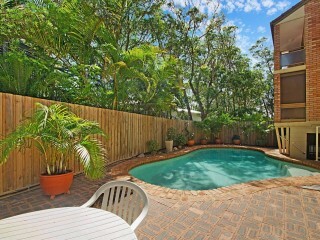 The perfect weekender, first home or investment opportunity in central Sunshine Beach. 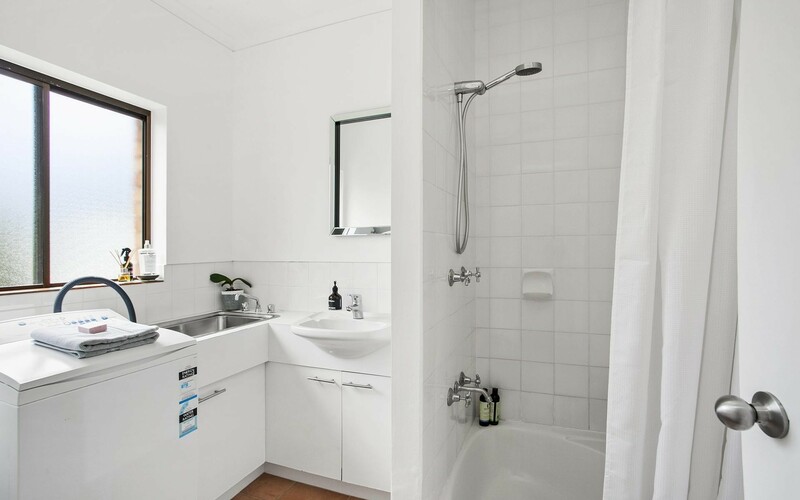 Set over one level this two bedroom apartment has a perfect elevation and features 2.7 metre ceilings creating a wonderful sense of space throughout. 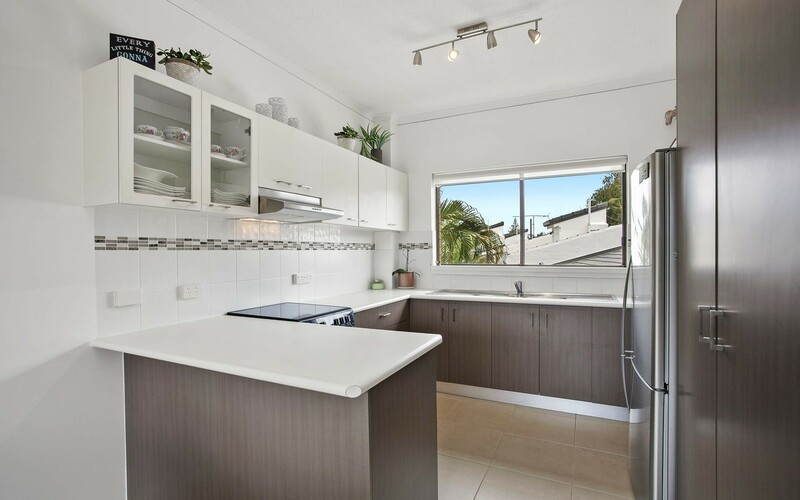 The well sized kitchen has had a high end renovation and boats European appliances, soft closing draws and plenty of cupboard space. 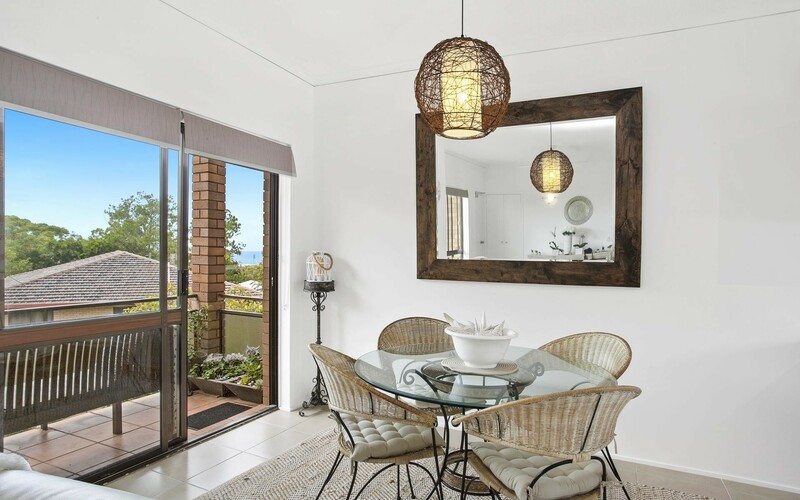 The open plan living and dining areas are well lit by a large picture frame window and flow out onto the front balcony which captures ocean views and cool sea breezes. 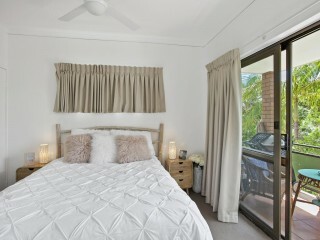 Both bedrooms have built in wardrobes and ceilings fans. 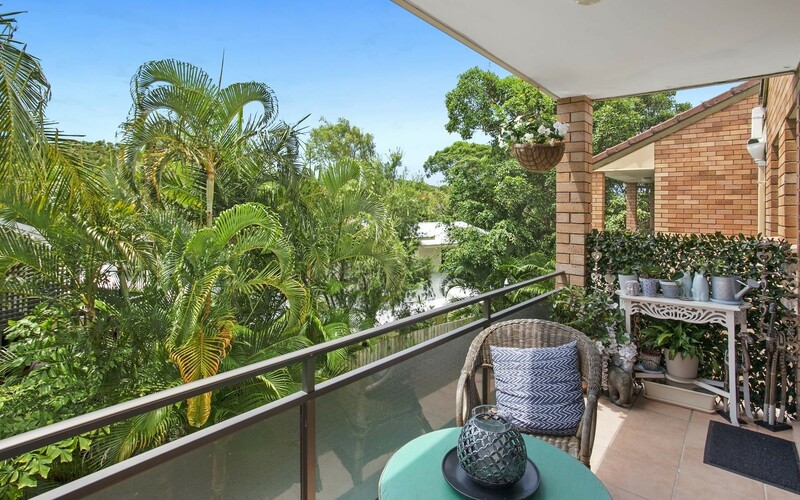 The master is perfectly positioned and opens out to a rear balcony with a lovely treed outlook and overlooks the resort style pool. 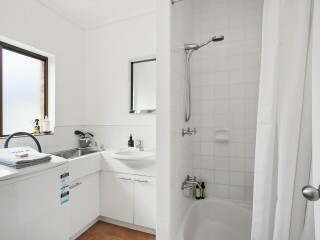 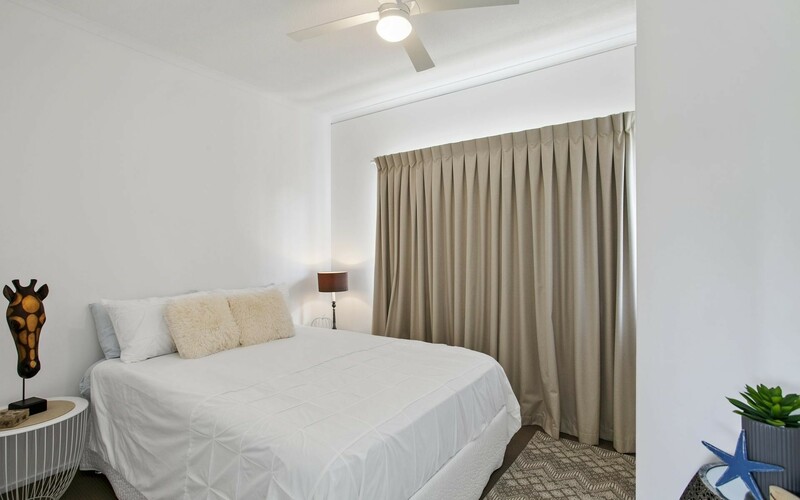 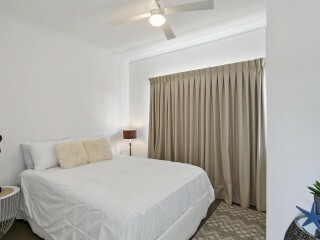 The two bedrooms are serviced by the main bathroom/laundry. 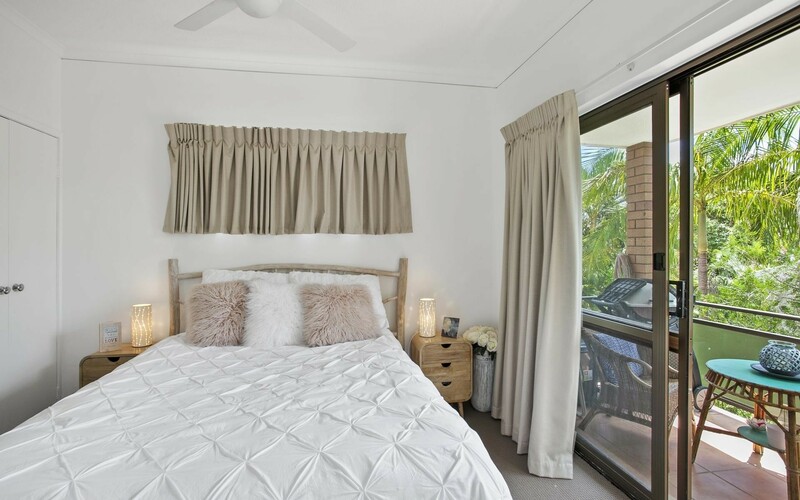 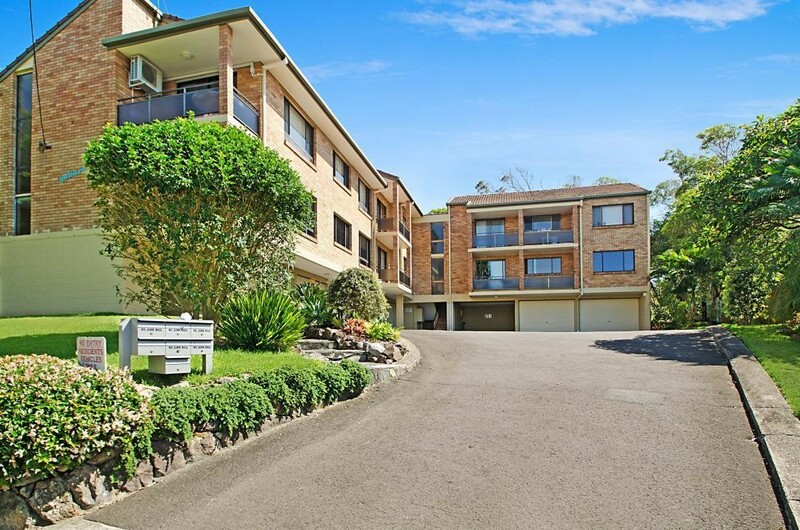 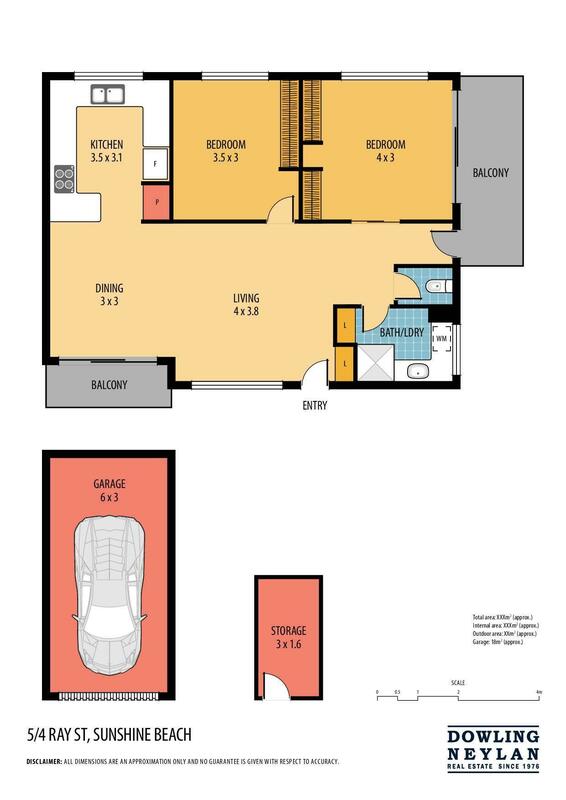 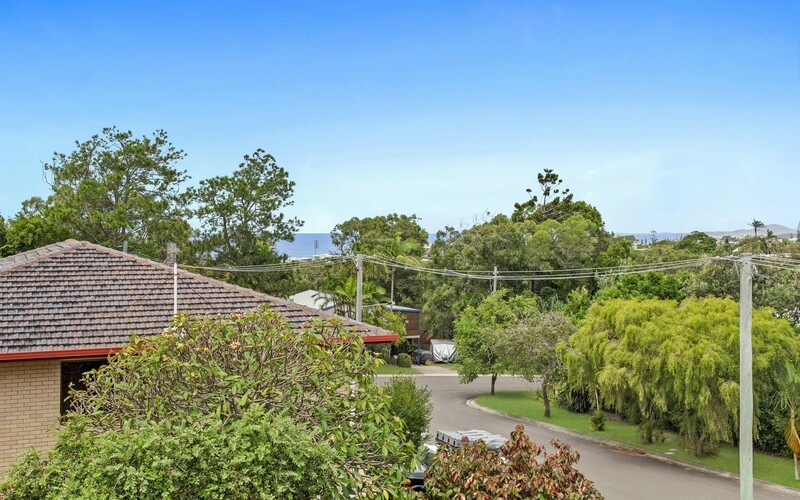 A lock up remote control garage and additional storage room completes the ideal city escape or perfect start into the vibrant Sunshine Beach market.